Perfect for cats who have sensitive stomachs and suffer from any number of digestive issues. Goat milk contains both anti-mucous and anti-inflammatory properties. 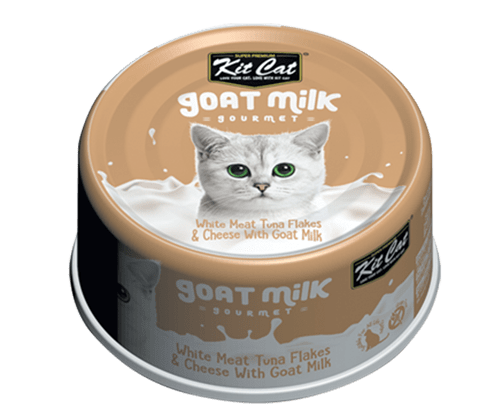 your pet is greatly enhanced when goat milk is supplemented.